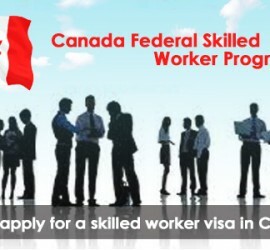 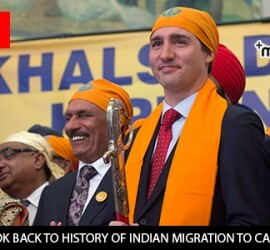 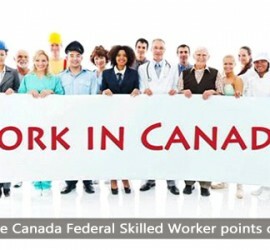 This entry was posted in Canada Immigration and tagged canada federal skilled worker Canadian Immigration Points on March 21, 2017 by Blog Author. 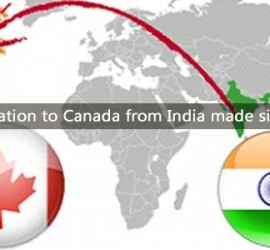 This entry was posted in Canada Immigration and tagged Canada Visa live and work in Canada work in Canada on March 10, 2017 by Blog Author. 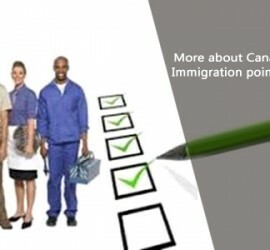 This entry was posted in Canada Immigration and tagged Apply for Canada PR apply for Canada Work Permit Canada PR on February 23, 2017 by Blog Author. 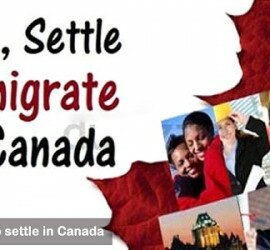 This entry was posted in Canada Immigration and tagged how to migrate to Canada Immigrate to Canada procedure to immigrate to canada on February 4, 2017 by Blog Author. 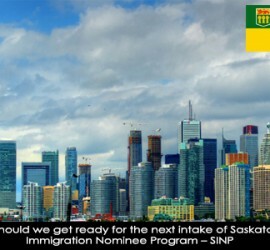 This entry was posted in Canada Immigration and tagged Canada Visas Immigration Nominee Program Saskatchewan Immigration SINP on November 9, 2016 by Blog Author. 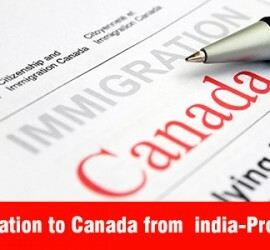 This entry was posted in Canada Immigration and tagged Canada Citizenship Canada Express Entry Canada Visa on August 11, 2016 by Blog Author.